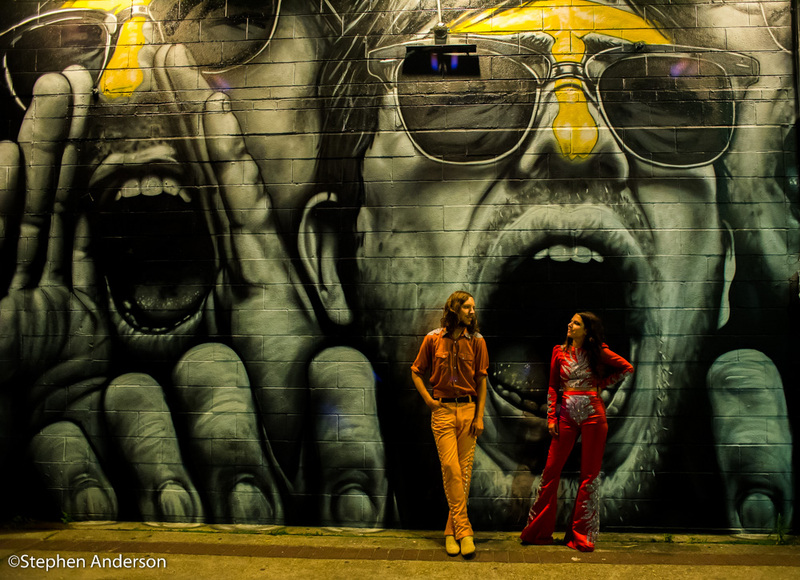 While casually surfing the internet in 2012, I ran across the song “Bad Without You” by the Nashville-based duo Escondido. 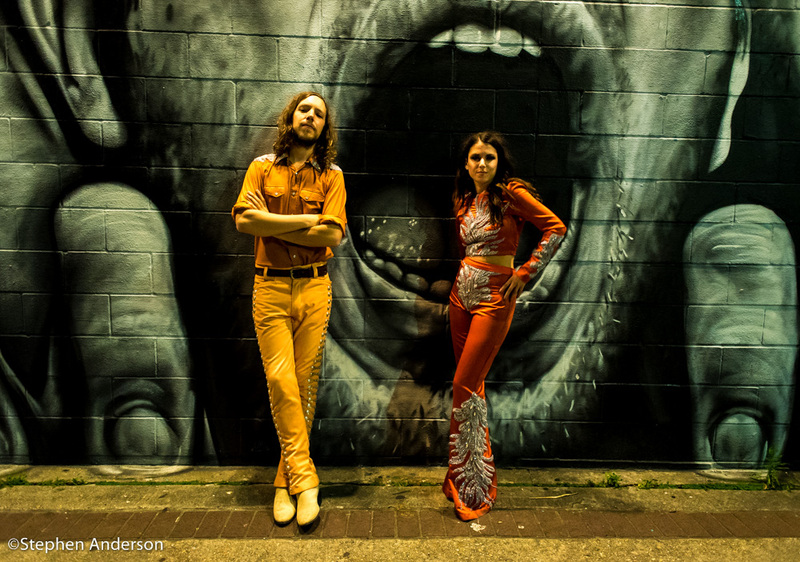 (“From there I began searching for everything about this striking duo with such a unique and colorful sound. 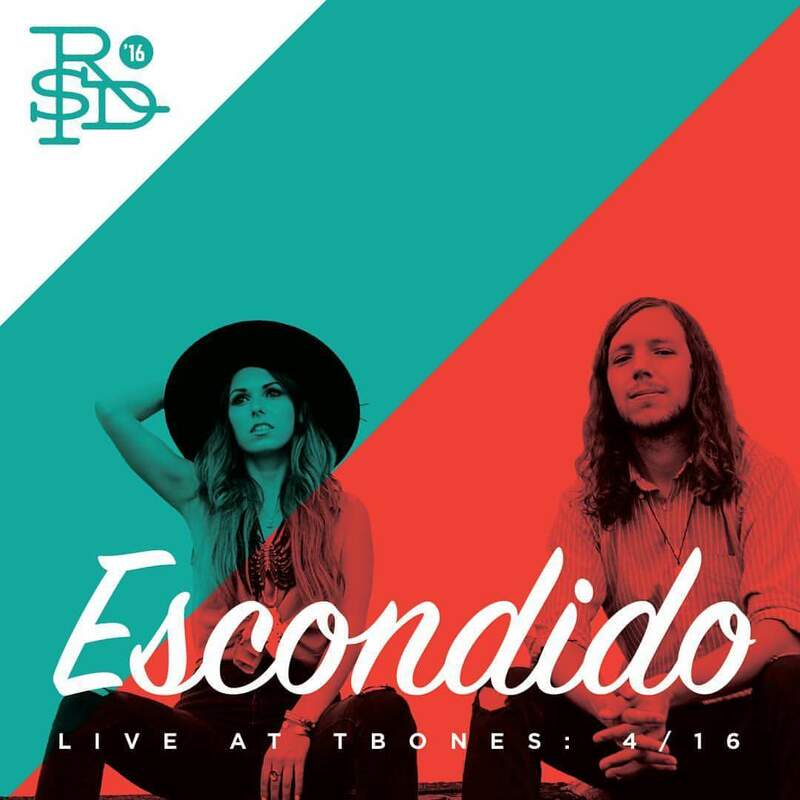 I discovered Escondido consisted of Jessica Maros and Tyler James. I promptly contacted Jessica Maros via social media and expressed my enthusiasm. I told her that the video for their song had a filmmaker David Lynch “Wild at Heart” vibe to it. I also thought the song had something in it that reminded me of Chris Isaak’s “Baby Did A Bad Bad Thing”. 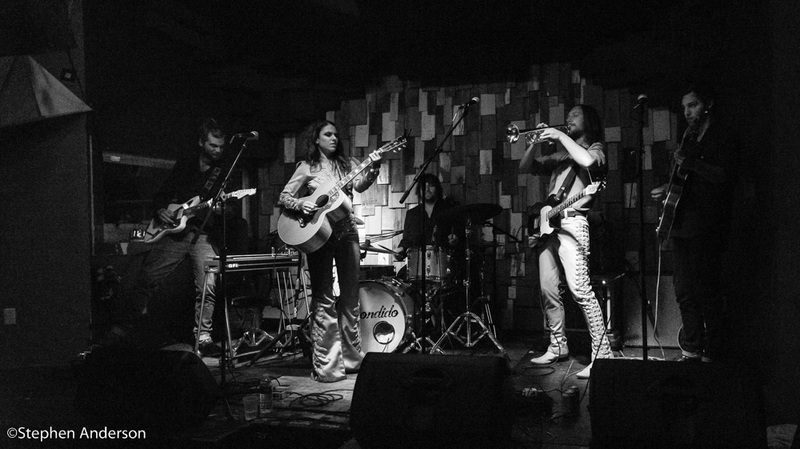 Jessica Maros’ vocals are a cross between Mazzy Star’s Hope Sandoval and Sheryl Crow, while Tyler James brings an original southwestern flare with a picturesque Sergio Leone Spaghetti Western blend that makes the music of Escondido unique. I was an instant fan! Tyler James (Geertsma) is no stranger to recording and touring, having recorded with Ten Out Of Tenn, the successful group of ten Nashville singer-songwriters that was subject of the documentary film “Any Day Now” in 2009 and more recently reunited at The Ryman in 2015 for their 10th Anniversary show. Tyler has also released a respected body of solo work including two EPs, a full-length album in 2010 entitled “It Took the Fire”. His music has also appeared in both film and television. 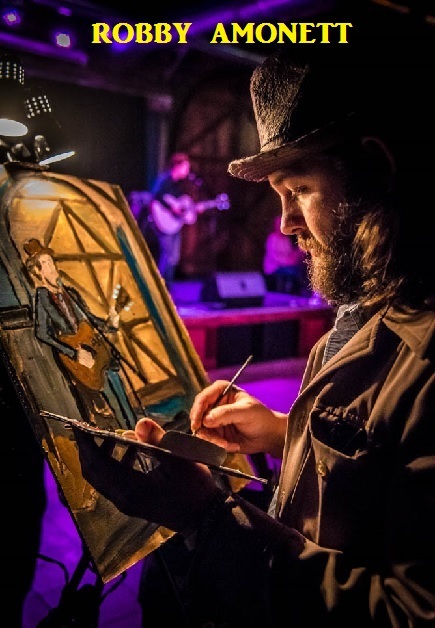 He has proven himself an accomplished touring musician, also having toured with Edward Sharpe and The Magnetic Zeros, and several others. Striking creative gold occurred in 2011, Tyler James united musically with Jessica Maros, a singer-songwriter, musician, clothing designer and artist originally from Vancouver, BC. In an interview with Billboard, Jessica speaks of how a broken heart led her to what became Escondido. Upon meeting Tyler, her fate was sealed. It inspired her to do what she was meant to do – music! 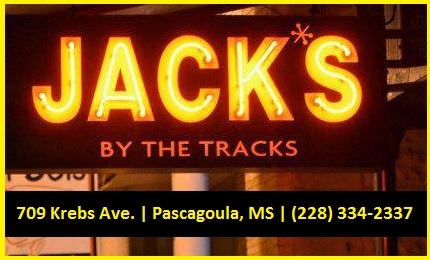 The perfect pairing of Jessica with Tyler along with a some of the best musicians in the region allowed a full-length album to be recorded in only just one day. 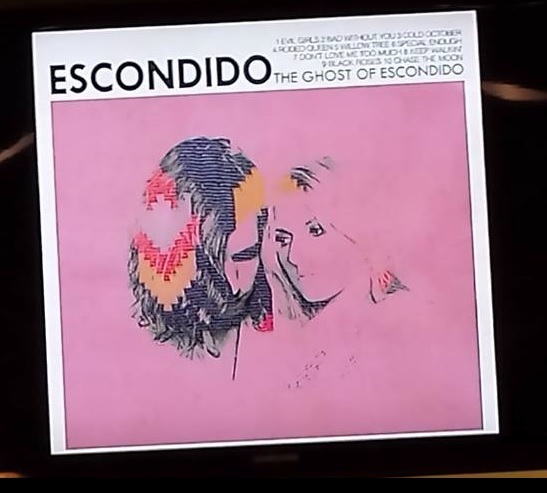 In February 2013, Escondido released their debut album “The Ghost of Escondido” which received well-deserved praise including glowing remarks on Twitter and eventually a review in Mojo magazine from none other than filmmaker David Lynch. TV would also call with an appearance on The Conan O’Brien Show. My first opportunity to see Escondido live was on a rainy evening in Birmingham, AL where they showcased songs from their debut album along with a memorable cover of Chris Isaak’s “Wicked Game” (Issak’s song appeared in David Lynch’s 1990 film “Wild at Heart”). In October 2013, I again saw Escondido in Lynchburg, VA, fittingly a place called Lynch. That show further validated my original opinion of Escondido. 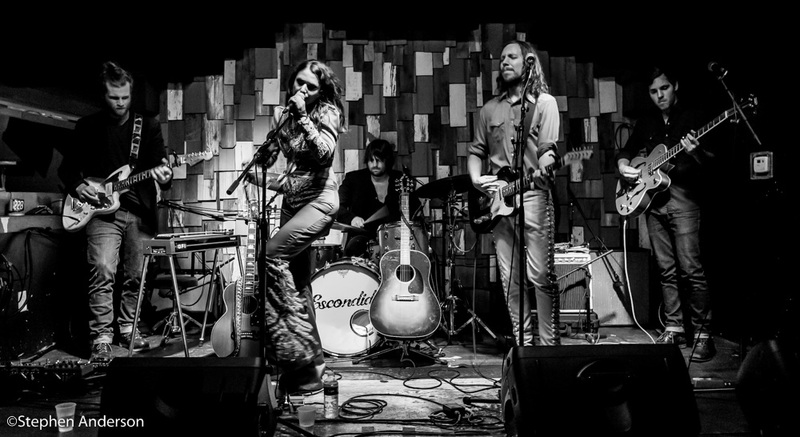 Touring on both sides of The Atlantic with artists such as Pokey LaFarge, The Staves, Lord Huron, and The Lone Bellow have kept Escondido on a steady pace of continued recognition. We are not alone in appreciating them; Escondido has been mentioned in several magazines, newspapers, podcasts, and websites including “Interview”, “The Huffington Post”, “Rolling Stone”, “Billboard”, “Wall Street Journal”, “Paste”, and “USA Today” and “Lockeland Springsteen”. 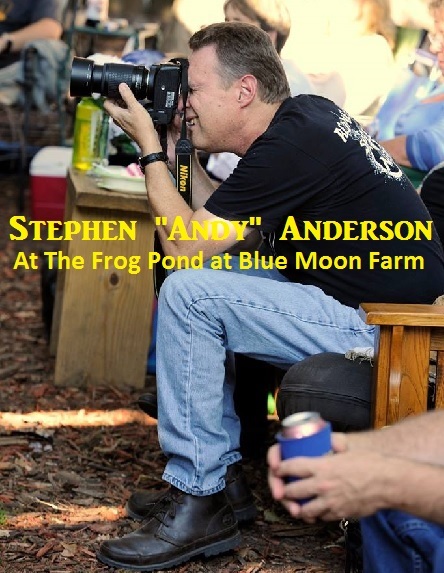 A new album had been mentioned as early as the October 2013 show in Lynchburg and we patiently waited for its arrival. Meanwhile, Jessica Maros released her solo project KUZIN in 2015 and Tyler James continued to work on various projects including Ten out a Tenn. Occasionally, an Escondido show would surface. 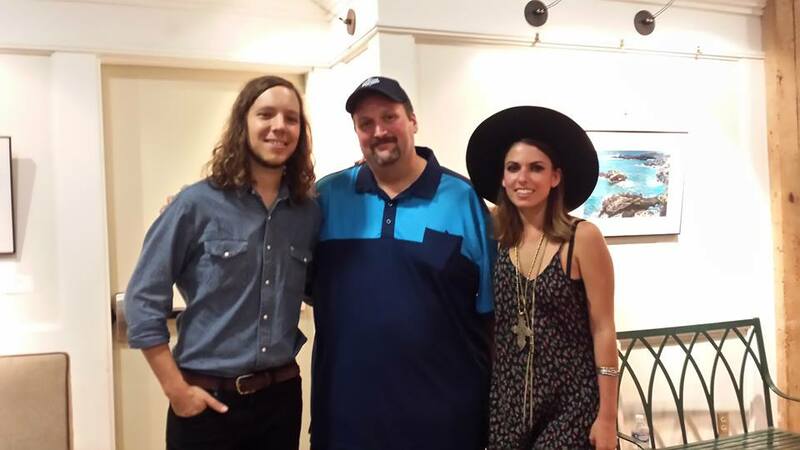 I met dozens of musicians who had nothing but compliments about Jessica and Tyler. 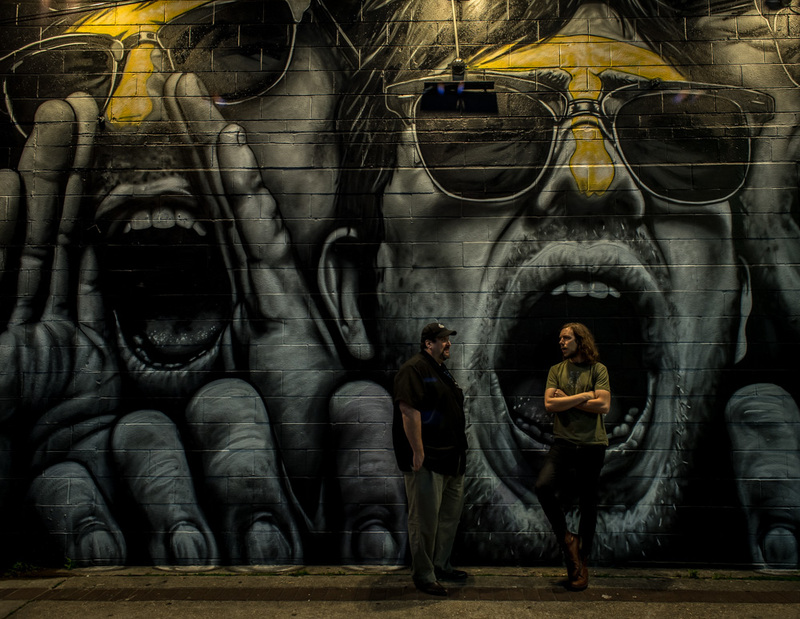 I spoke with their friend, musician Aaron Lee Tasjan, who told me that the upcoming album was something special. Finally, the much anticipated sophomore album release surfaced in February 2016. The second release from the indie label “Kill Canyon” (formed in 2009 by Tyler James) was exactly what fans of Escondido have been waiting for. Songs like “Heart is Black”, “Try”, “Leaving Brooklyn”, “Uh-Huh”, and a growing favorite “Apartment” bring that same flow and spirit as loved in their debut. 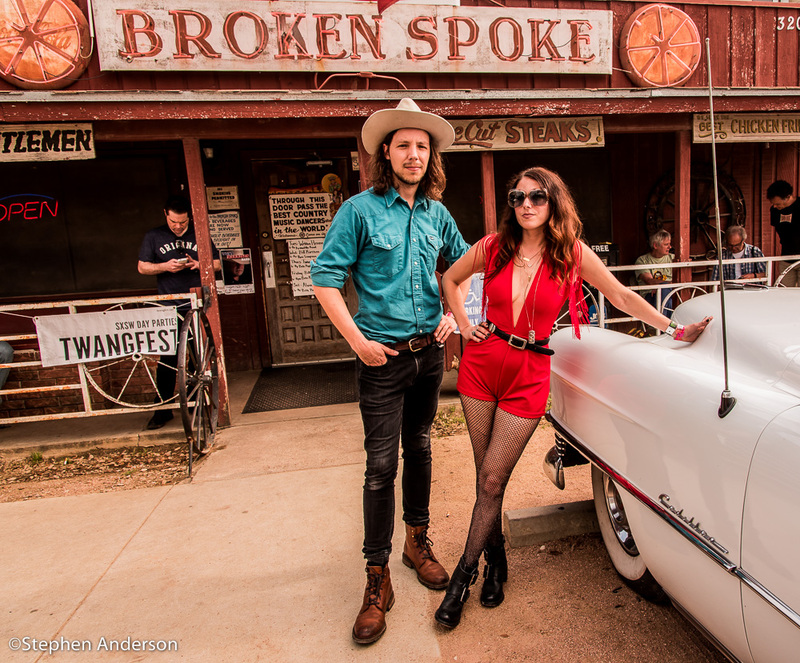 The Southland Music Line’s photographer Stephen Anderson and I had the privilege of seeing Escondido at The Broken Spoke during South By Southwest 2016 in Austin, TX. Several prior opportunities to see them had been blocked by unforeseen circumstances so it was great to see them again. After a trip up north, I left Brooklyn and headed south to New Orleans to see Escondido at Gasa Gasa and then to Hattiesburg, MS for Record Store Day 2016 as they finished up a headlining tour which followed a series of shows with The Lone Bellow, including an appearance at Levon Helm’s Midnight Ramble in Woodstock, NY. 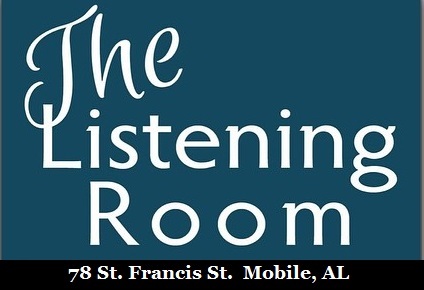 Escondido performed at T-Bones Records in Hattiesburg, MS on Record Store Day on Sat. April 16, 2016. 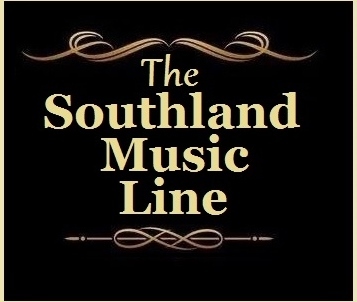 It was the third time in a few short weeks The Southland Music Line had the privilege of seeing them. Those who personally know me or have been following my passion for years know of my devotion to a select group of musicians. 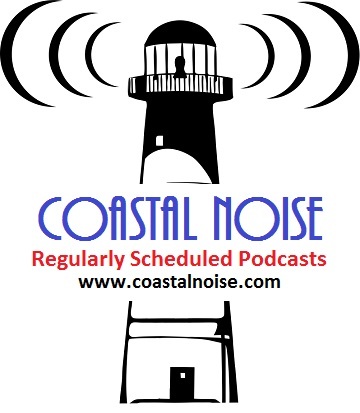 I devote extra time mentioning their music and often give their music to friends and peers. 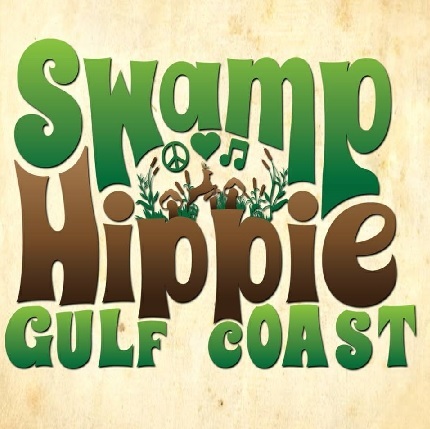 It’s done out of the joy that musicians like Willie Sugarcapps, Larkin Poe, The Mulligan Brothers, Oh Jeremiah, and yes, Escondido bring to my life. 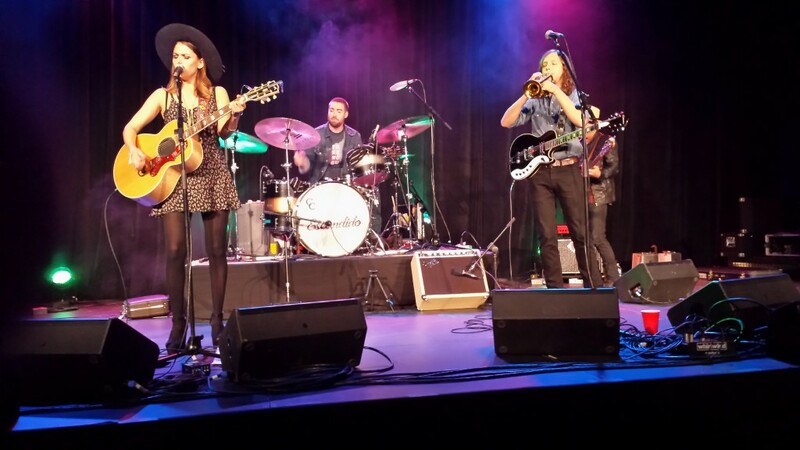 We encourage others to visit Escondido’s website, see them live, and most definitely purchase their incredible music. Thanks Tyler and Jessica. You bring joy! Captured TV Listing on the night of Escondido’s 2013 TV appearance on Conan O’Brien. Click Above for some photos of Escondido from SXSW 2016. 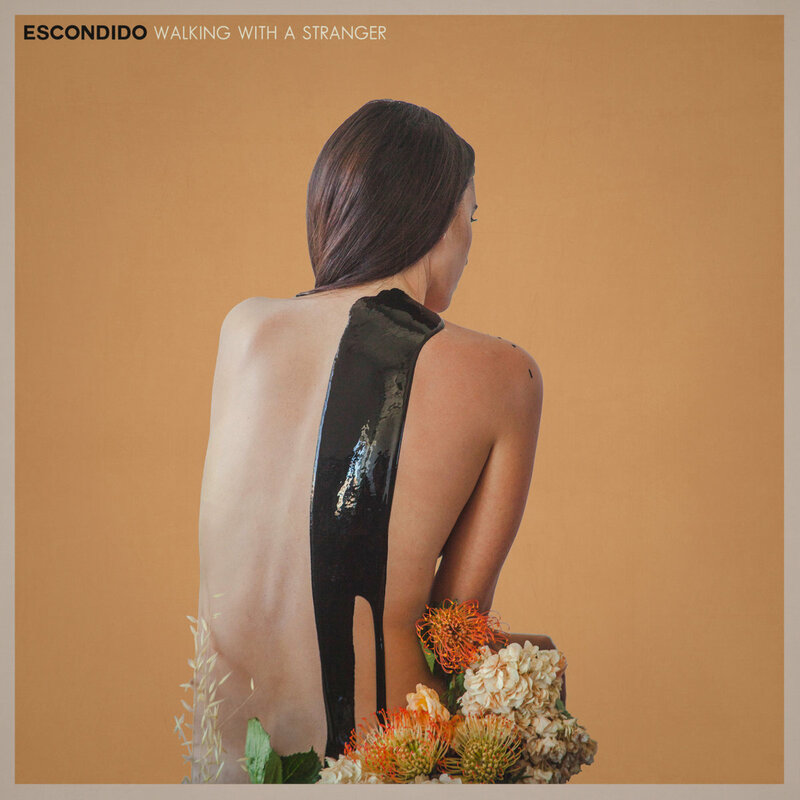 February’s selection for Spotlight Music of the Month is the long-waited “Walking with a Stranger” by Escondido (available Feb. 5, 2016). This highly anticipated album is the follow up to their 2013 debut album, “The Ghost of Escondido”, which was praised by fans and critics alike. 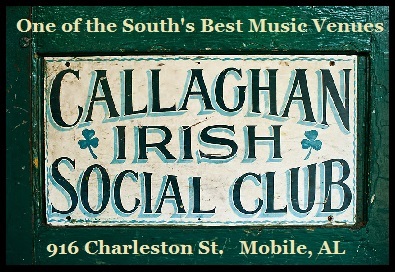 The Southland Music Line’s Johnny Cole, like acclaimed film director David Lynch (Blue Velvet, Eraserhead, Wild at Heart), considered it as his favorite album of 2013. He has frequently made mention of it and has spoken more of Escondido than he has of any of music artist in the last three or four years. The Line has traveled across the country to attend Escondido shows and has given away several Escondido CD’s to friends. 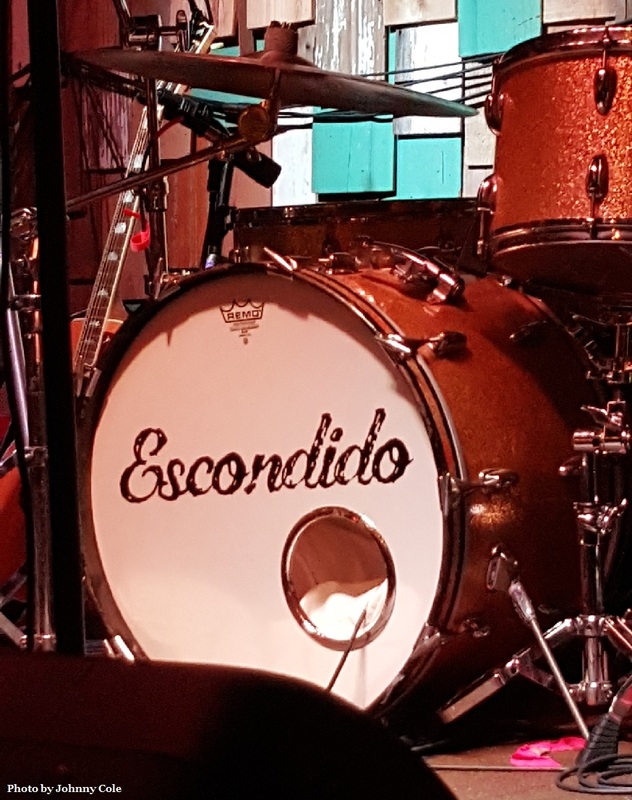 Now that the wait is over, we are looking forward to seeing several shows and continuing to share with others the news about Escondido and their sensational music. 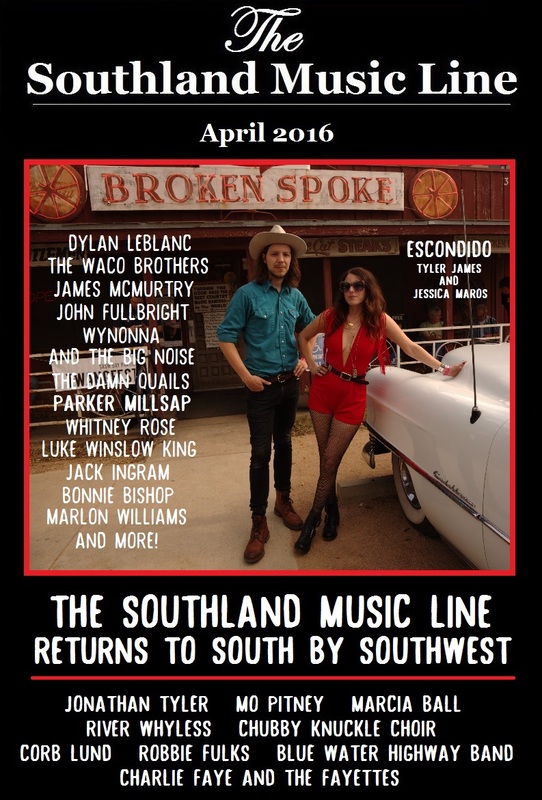 We congratulate Escondido’s Tyler James and Jessica Maros on the new album and look forward to seeing them in 2016. Click Here for Escondido’s Official Website. Click Here to see Them on You Tube. 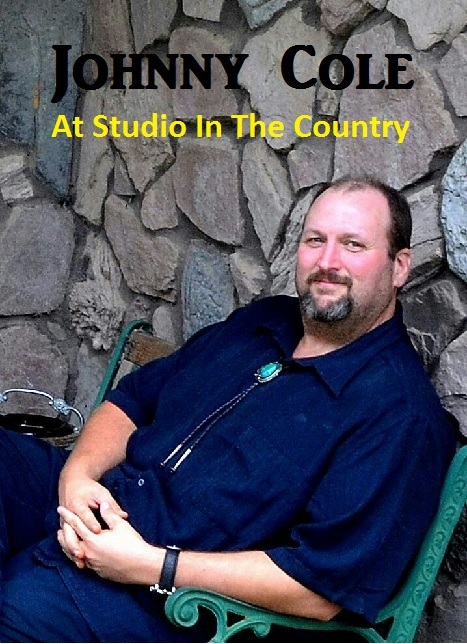 Click Here to Purchase Escondido’ Music. And all those who listen to my stories of the road and read the articles. Thank you. Tagged Gasa Gasa, Nashville, Record Store Day, SXSW, The Broken Spoke, The Ghost of Escondido, Walking with a Stranger.